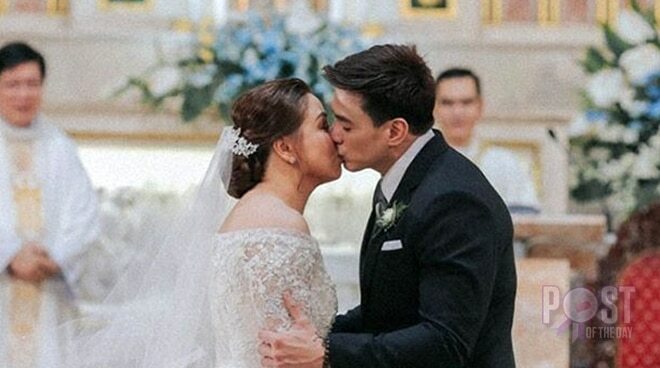 Actor Wendell Ramos finally tied the knot with longtime partner Kukai Guevarra last December 9 and the video showing highlights of the ceremony gave fans a peek into the event. Scenes from the one-minute video showed the church ceremony, Kukai’s beautiful dress, and moments from the reception. Celebrity guests like Dingdong Dantes and Gabby Eigennmann are also seen in the video.